GRAFENWOEHR, Germany — February is known to many as the month of love, but it’s also Teen Dating Violence Awareness Month. 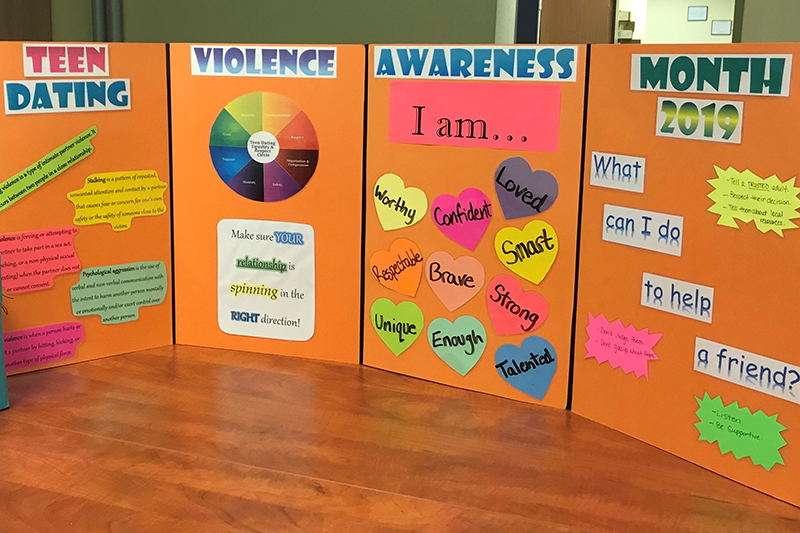 “The purpose of the Family Advocacy Program collaborating with the schools and teen centers is to provide the teens with information on healthy relationships and encourage exploration of personal boundaries,” said Denise Link, family advocacy program manager at USAG Bavaria. Every teen will experience love and heartbreak. It’s a part of life. We must all do what we can to ensure they understand the difference between healthy and unhealthy relationships, and often times it starts with the ones they see at home.